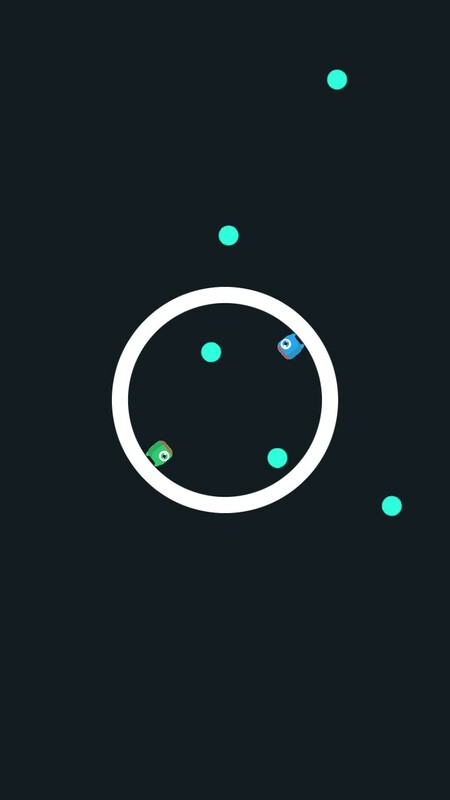 Circle Brothers by Jakoma is a free arcade game where players need to avoid bubbles by running in a circle! 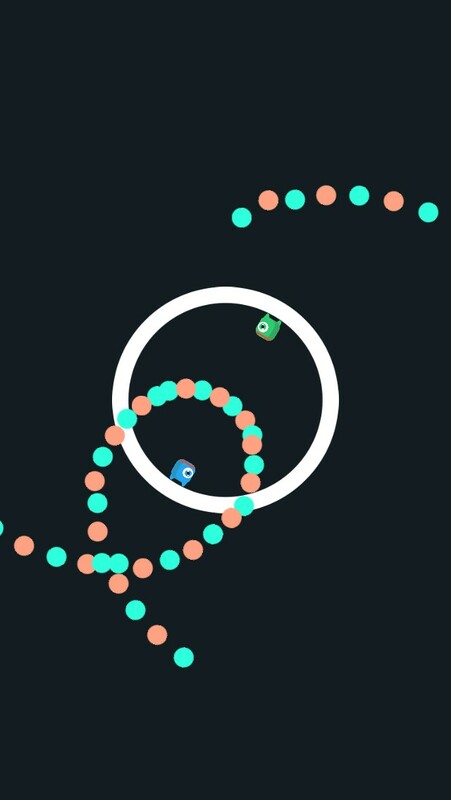 If you are fascinated by the world of arcade games, Circle Brothers is definitely a game for you. It is an entirely free arcade game with clear and beautiful graphics of the highest standard. Play Circle Brothers, Greenie and Blar and save Yola from big Wrod. In order to achieve the aim, avoid bubbles by running in a circle. Are you able to help the brothers? Waste no time and start the rescue mission! 40 levels of Circle Brothers adventures! The graphics, story and characters in Circle Brothers are adorably cute! Let's start with the gameplay. 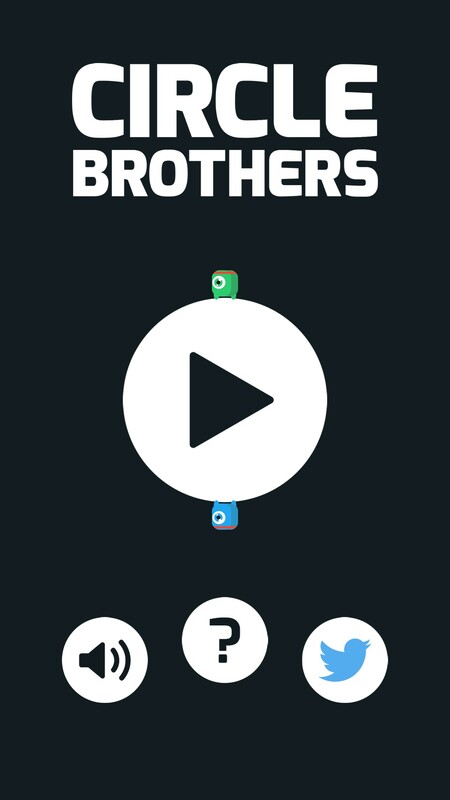 Basically you are controlling the two brothers inside a circle. The enemy will try to shoot you from every direction. Your job is to move the brothers out of harms way. Easy? Yes, it's too easy in the first 5 introductory levels. But it doesn't stay slow and easy forever. Just look at the screenshots, you can see barrages of bullets coming to you to dodge. This game is great to test and train your reflex. If you like to play arcade shooter game such as Raiden and Lightning Duru, Circle Brothers might be a good game to train your bullets dodging skill!